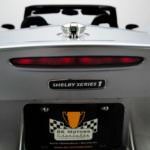 Legendary American automotive designer and entrepreneur Carroll Shelby left behind a long-lasting legacy spanning several decades, resulting in several performance-oriented vehicles bearing his name in some form or another. 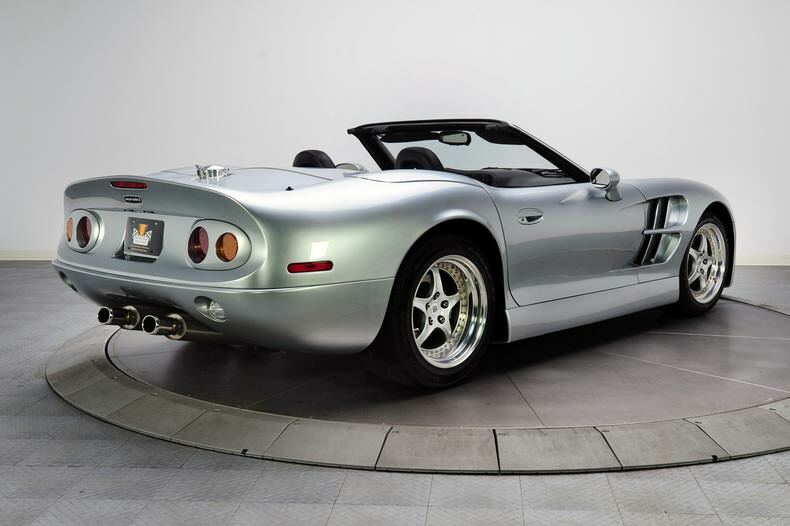 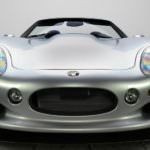 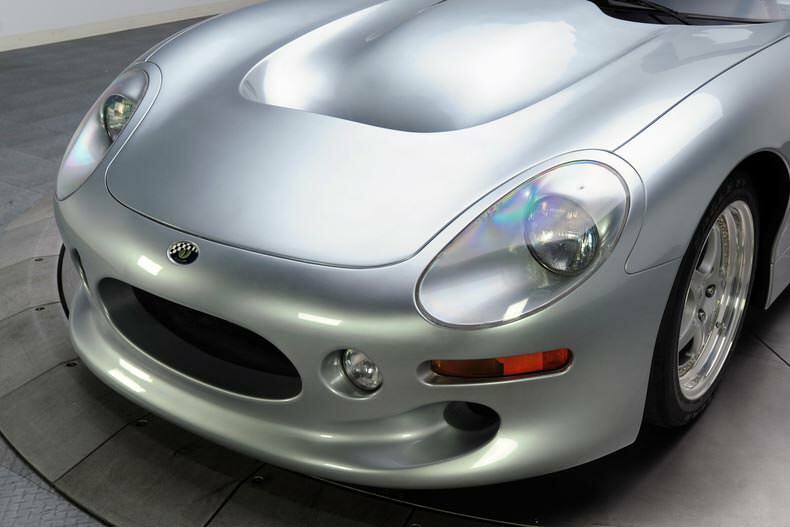 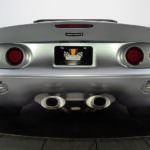 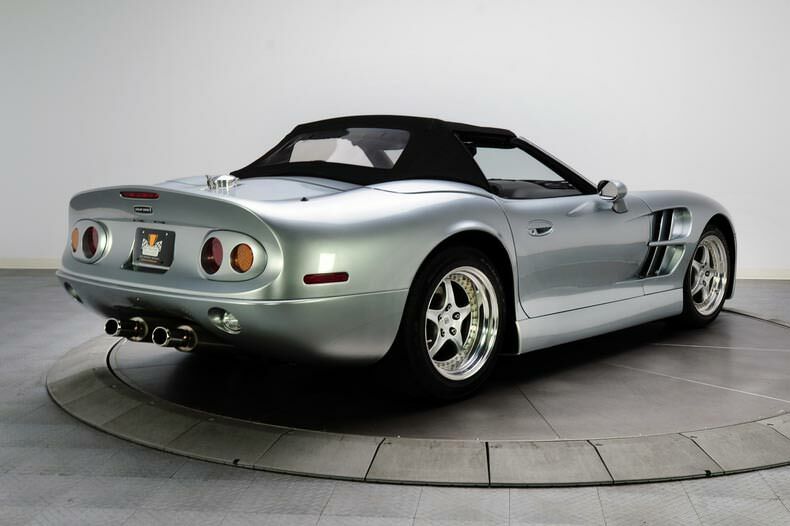 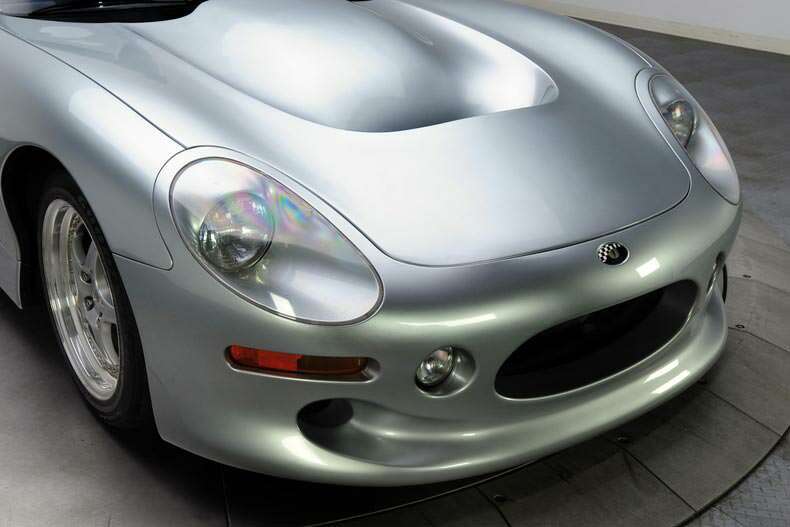 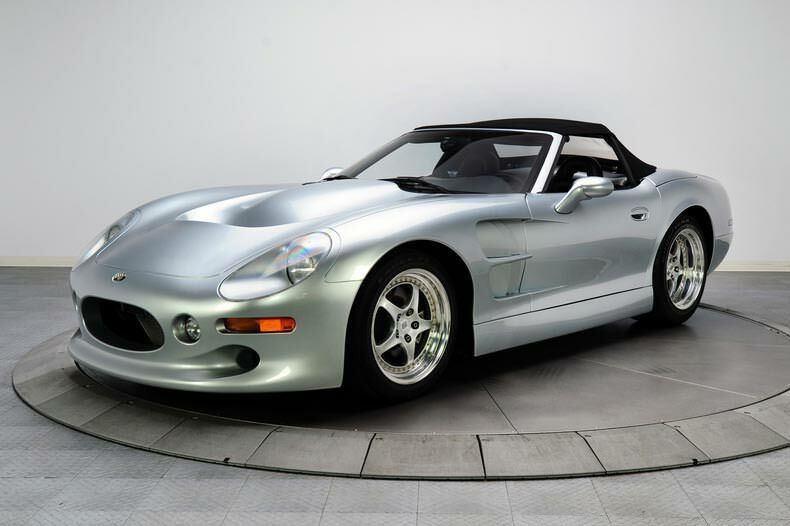 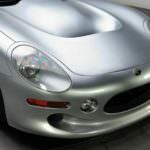 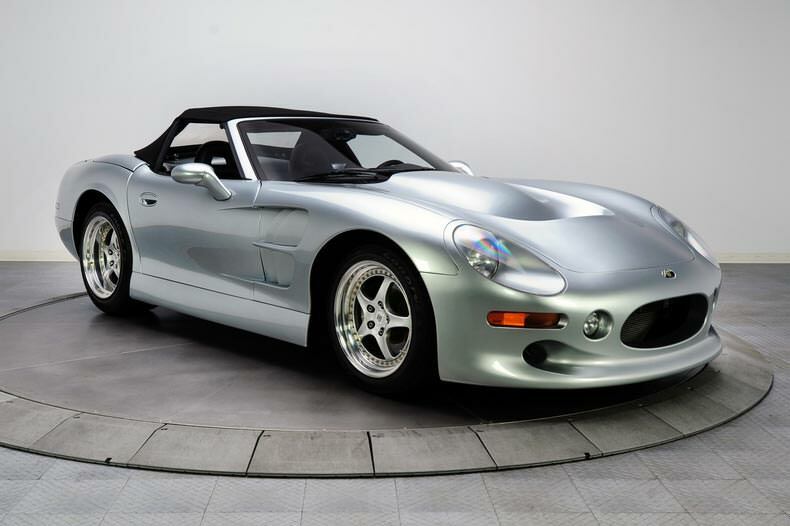 The 1999 Shelby Series 1 roadster happens to be one of his lesser-known creations, but it is perhaps the most significant of his illustrious career. 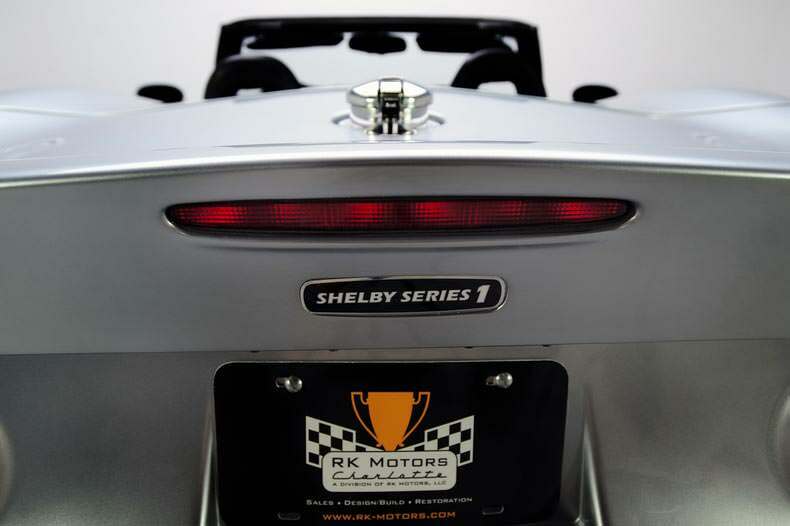 The Series 1 represented an effort to create a high-performance roadster from the ground up, utilizing an original design developed by Shelby himself. 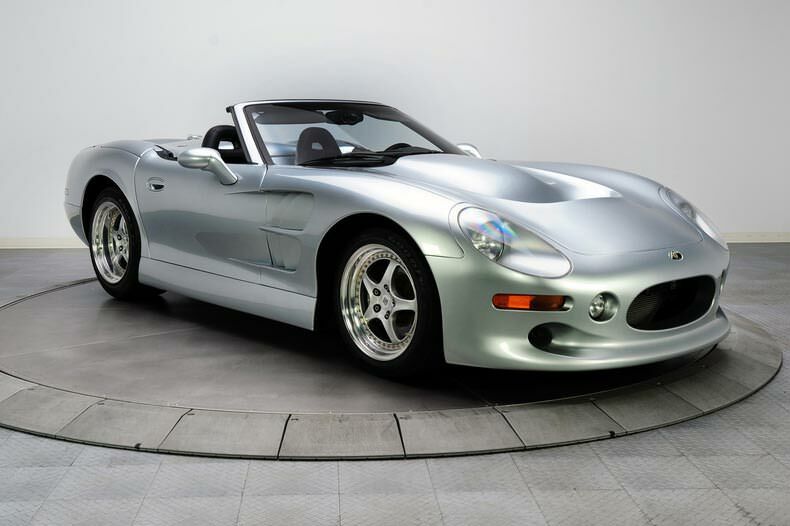 Unlike many of Shelby’s past creations, the Series 1 was designed and engineered on a clean sheet of paper. 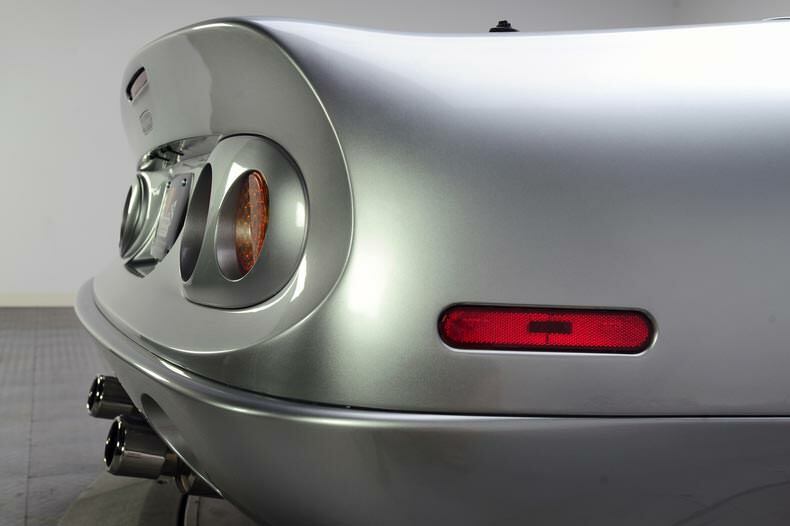 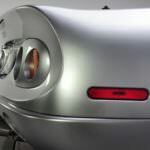 The exterior design more plenty of passing resemblance to the Shelby AC Cobra and Shelby Daytona Coupe, but that’s largely where the resemblances end. 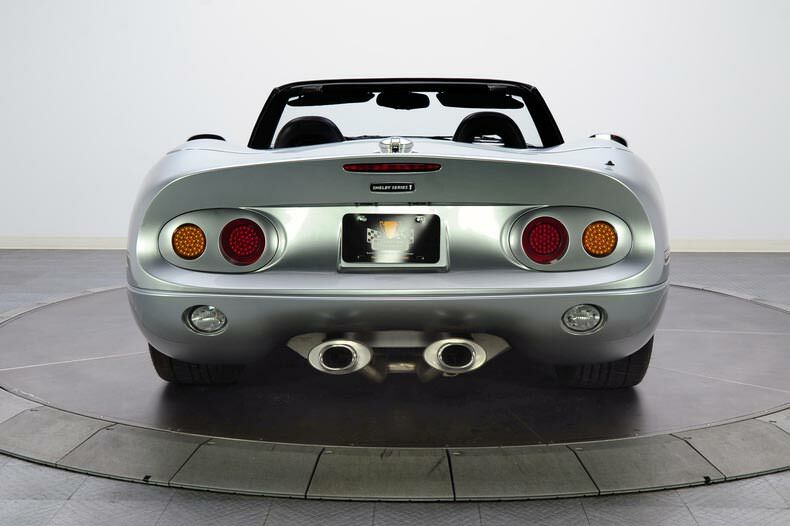 Underneath, the Series 1 utilized a dual wishbone suspension with inboard-mounted coil-over dampers actuated by rocker arms. 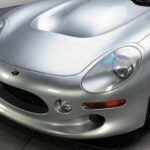 The chassis was constructed from 6061 aluminum that was extruded, formed and welded together. 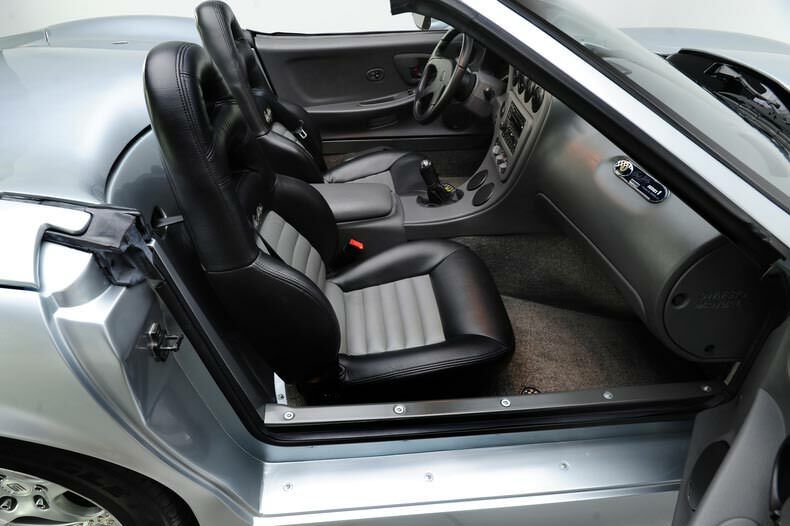 Aluminum honeycomb panels made up the majority of the floor boards and rocker panels. 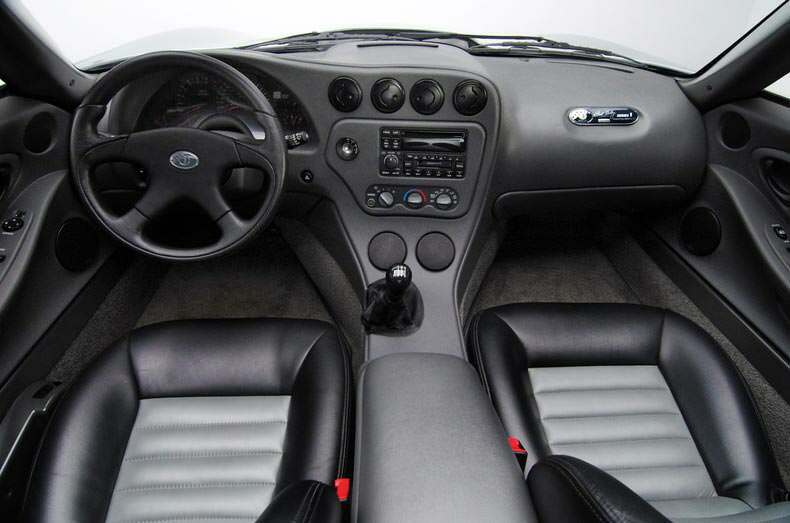 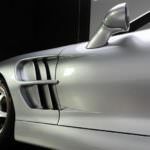 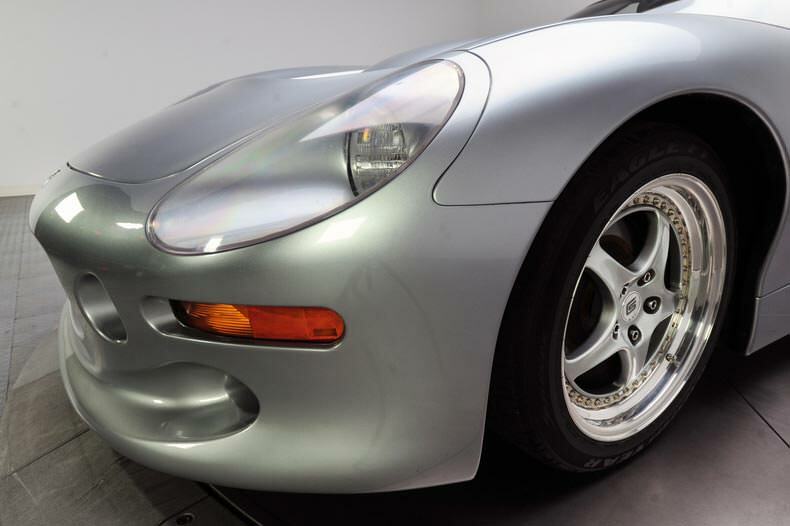 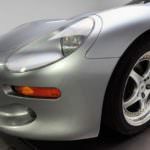 Carbon fiber and fiberglass laminate was employed for the body panels throughout the car. 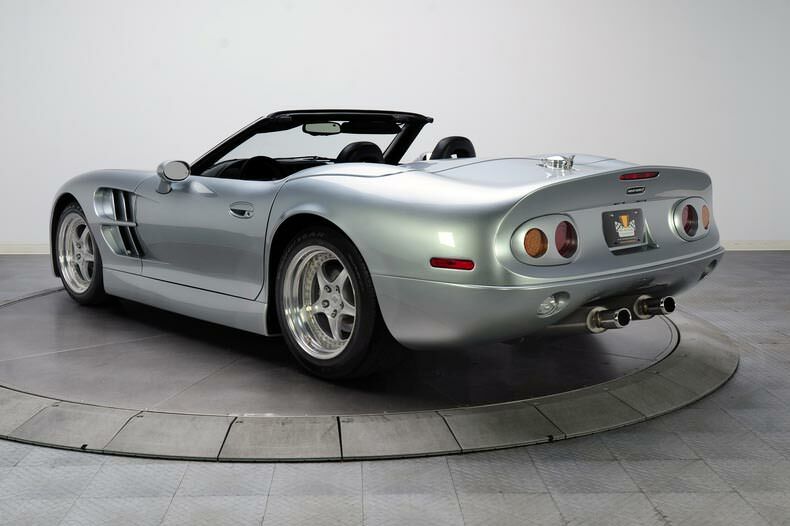 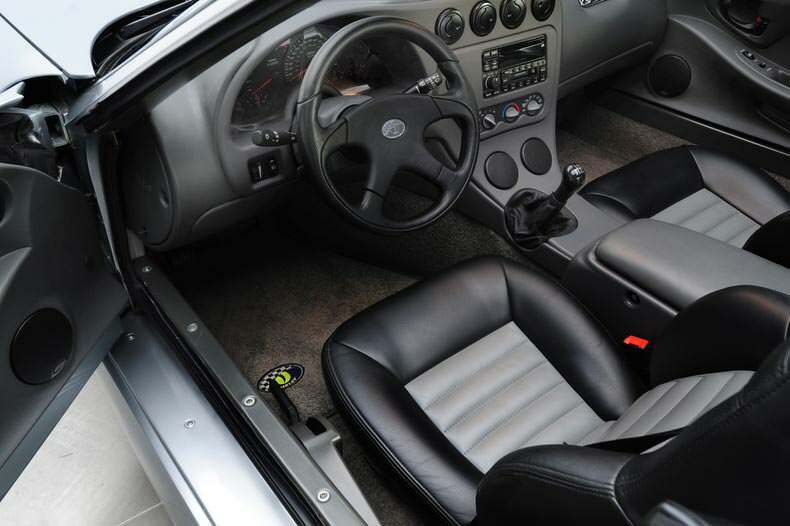 Power for the 1999 Shelby Series 1 came courtesy of a 4.0-liter DOHC eight-cylinder engine sourced from the Oldsmobile Aurora, mounted well behind the front axle. 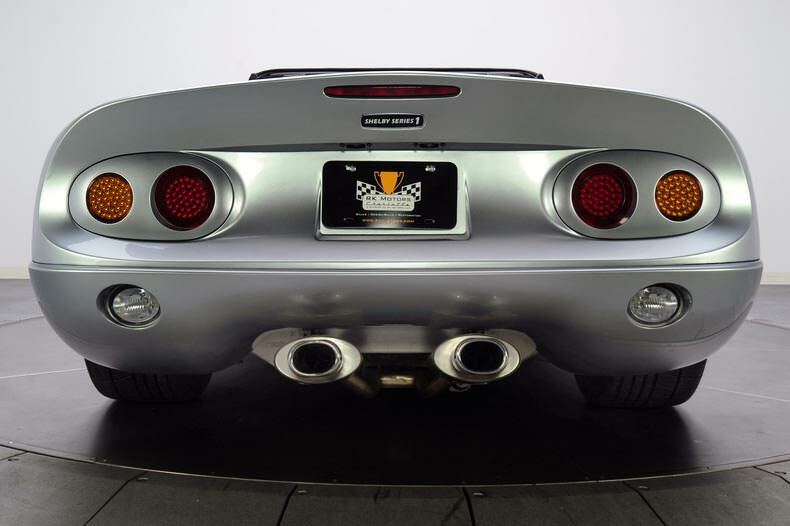 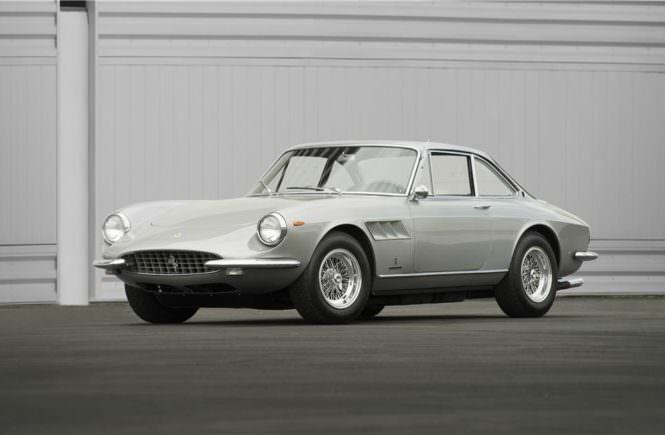 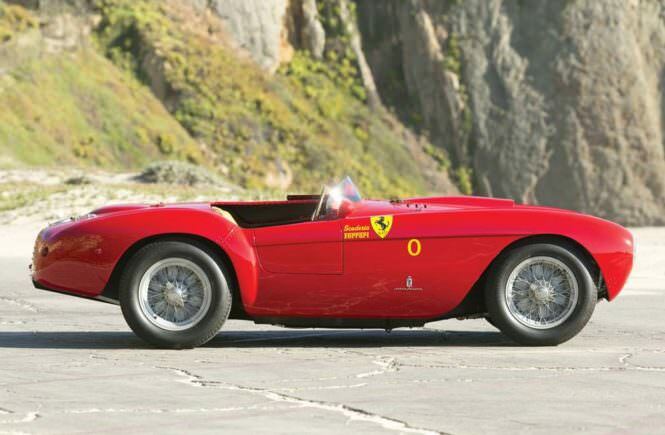 In regular tune, this engine produced 320 horsepower and 290 pound-feet of torque. 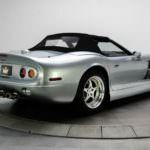 Coupled with a six-speed manual transmission supported in a torque tube, it was capable of reaching 60 mph from a standstill in 4.4 seconds and breaking the quarter mile in 12.8 seconds at 112 mph. 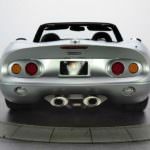 With a top speed of 170 mph, the Series 1 proved 15 mph faster than the top speed of its spiritual predecessor, the 427 cubic-inch variant of the Shelby Cobra. 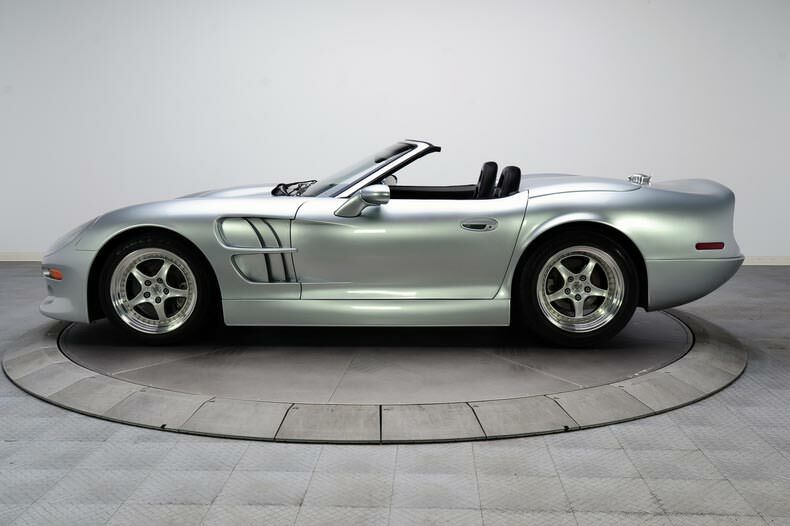 A total of 249 Series 1 roadsters were built as 1999 models between 1998 and 2004 out of a planned 500 examples. 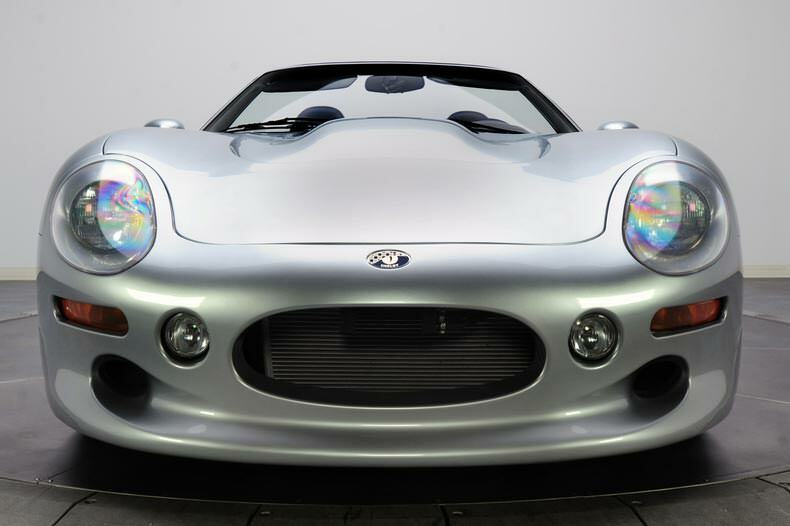 The remaining roadsters were built as component cars in 2005 due to federal re-certification costs. 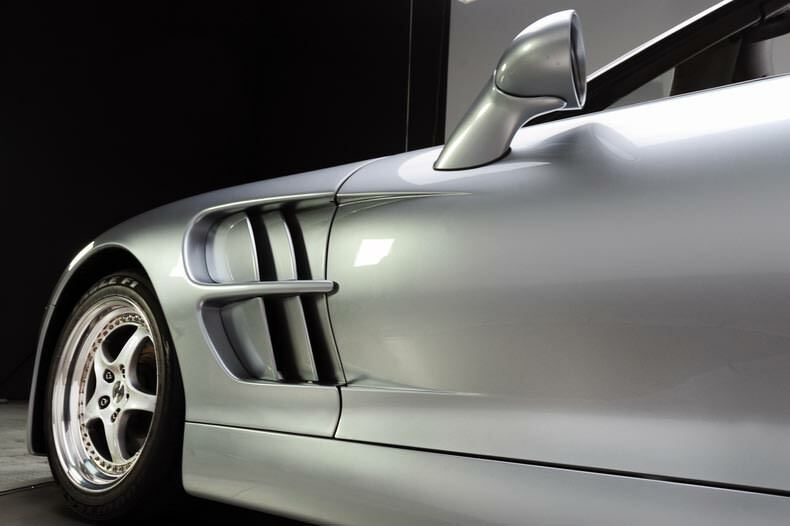 Component cars were delivered to customers with no engine or transmission.